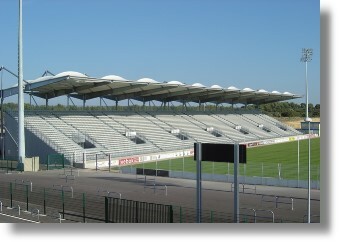 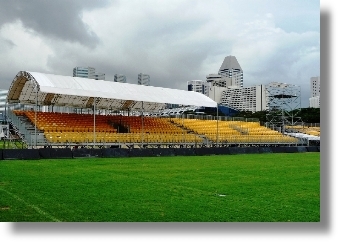 Our Grandstand allows an easy and fast installation, thanks to our ingenious modular system. 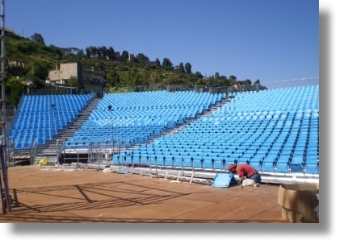 The mobility of Pakar Seating Grandstand makes it very cost effective because of its quick assembly and disassembly that allows to use it at different locations in a short period of time. 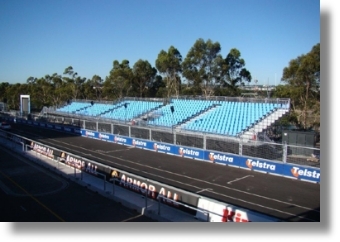 Pakar Seating Grandstand is Perfect for Racetrack, it can be designed to suit any Racetrack turn’s shape in order to offer the best view and let your spectators enjoy the action! 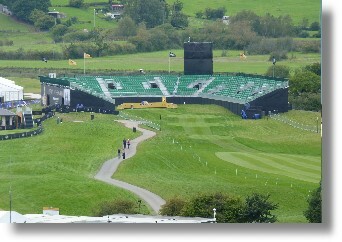 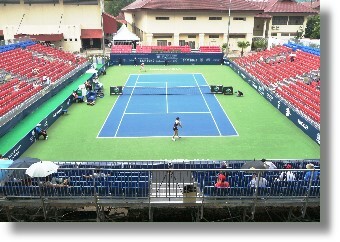 Pakar Seating Grandstand system is so versatile that it’s suitable for any type of event as Golf Competition. 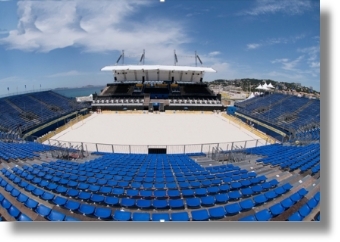 Get in touch with us now and let us know about your Grandstand requirements. 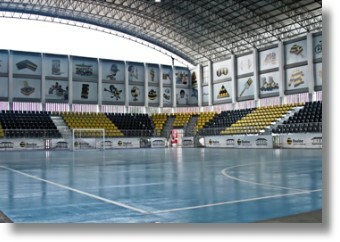 We will be glad to assist you and to propose the most suitable solution that fits your budget and your needs.